I fell in love with this book and its characters right from the start!!! The accent changes and excitement in Kristen Sieh's voice as she read, only made it that much more enjoyable!!!! 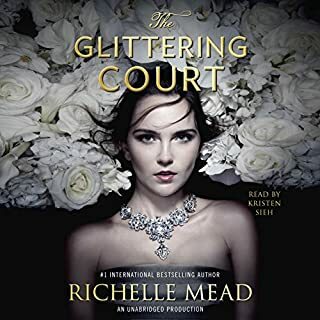 5 stars to Richelle Mead!!! !